Hailing from Rutland in England, Mark Griffin holds an honors degree in Business, Anthropology and Geography from Durham University and a degree in Financial Services from UMIST. On the rugby field Mark was MVP at Durham and since arriving in America in 1999 played 9 times for the USA National Rugby Team, 13 years starting for Super League powerhouse Old Blue RFC (NY) including 3 years captaining both Old Blue and the North East All Star Team to two of their most successful seasons in recent history. Off the field, Mark had 9 highly successful years of corporate banking experience with Royal Bank of Scotland and Barclays Capital before devoting his attention to working full time on youth development. He has become a leading pioneer in the field of sports-themed youth development with a specific passion for using rugby as a vehicle for social change; what Mark calls “Rugby4Good”. In June 2003, Mark founded Play Rugby USA as a wellness and prevention resource for America’s urban youth with a philosophy of “developing youth through rugby”. Play Rugby USA has now become the largest and most successful Rugby4Good rugby-based youth development in the USA, operating directly in Los Angeles and San Francisco and supporting affiliate Rugby4Good programs acros other cities. In 2007, Mark was awarded the Hershey’s STRIVE award by the National Council of Youth Sports for “National Administrator of the Year”. He served as USA Rugby’s National Youth and High School Director (2009-11) and is currently a National Youth Committee member for the National Governing Body for Rugby in America. 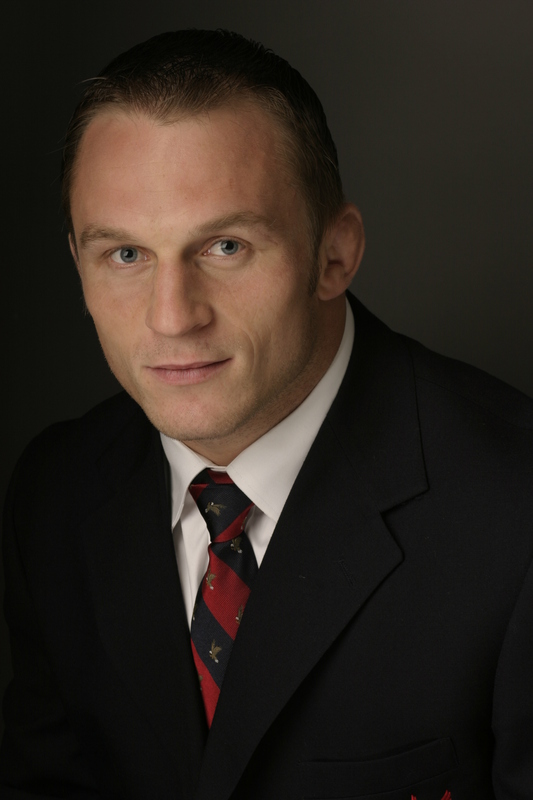 He is also a Founder and Director of R4UK Ltd., a sister charity to Play Rugby USA: and is the lead advisor to the Global Rugby Collaborative – an international network of Rugby4Good agencies.